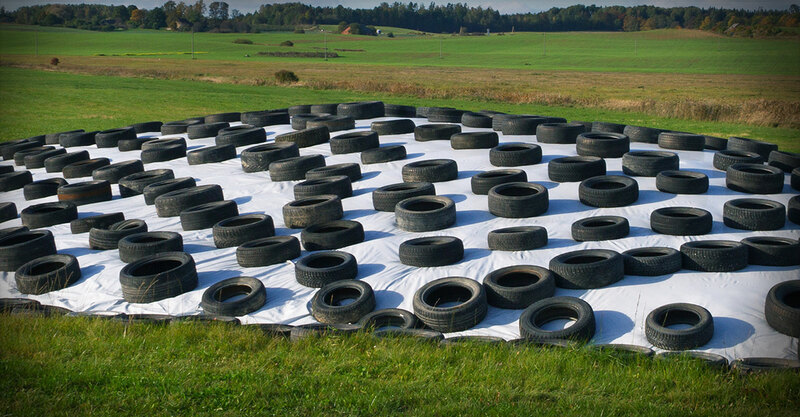 Cover and seal balage, ensuring a tight seal while fermenting and preserving. 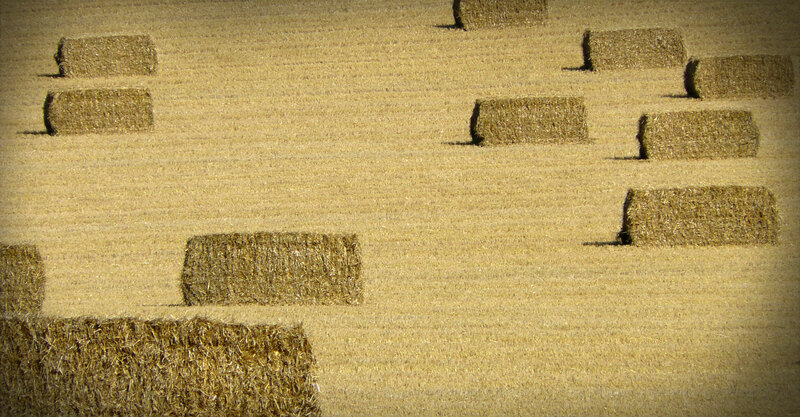 With a high speed of application and reduced equipment wear, bale netting may be perfect for your farm. Proag Product’s range of different sized black/white covers reflect light and heat while preventing penetration of light into the stack. 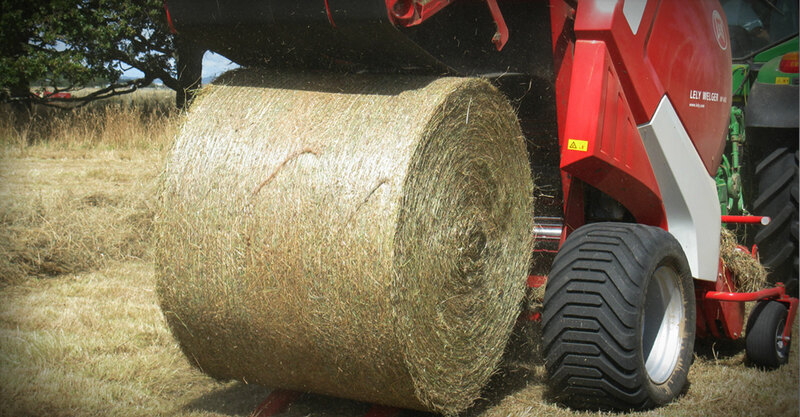 Silage Tubes are a fast and efficient way of preserving baled silage in a controlled environment. 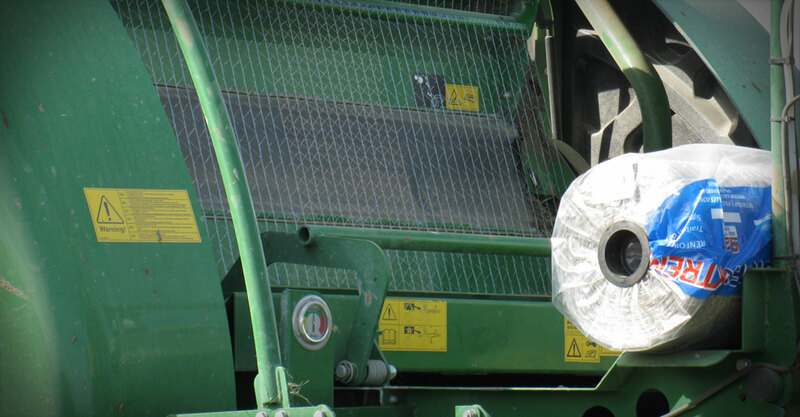 Proag Products Ltd imports and sells a range of baling and feed storage products including Bale Wrap, Bale Net, Silage Covers and Baler Twine. 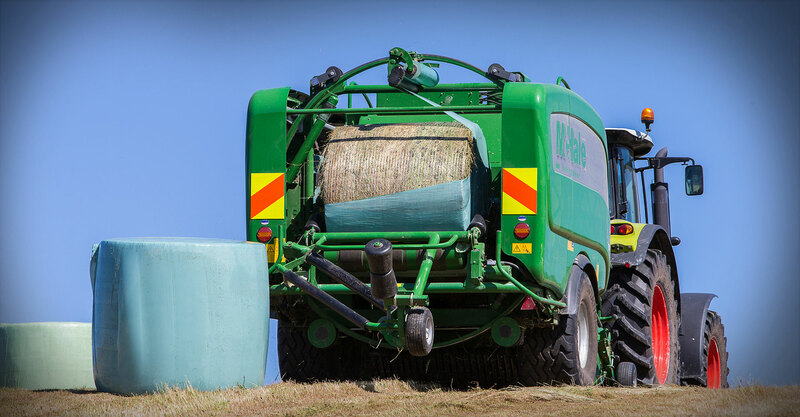 As a company we sell direct to agricultural contractors and any farmers who may do their own baling. We sell throughout New Zealand and ship direct to your yard or, if arranged, to your most convenient pick-up location. We use Mainfreight to do most of our transport around the country.